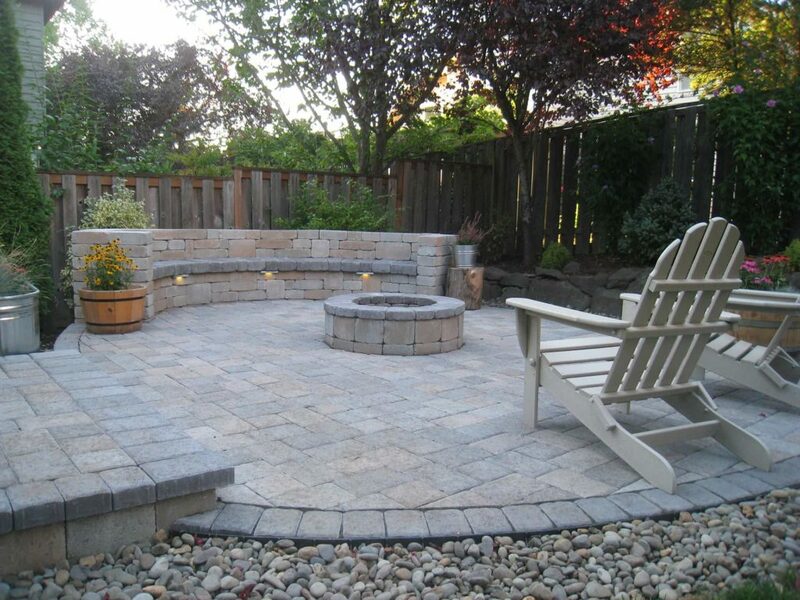 Give your yard or porch a gathering place, where everyone can sit around, even after dark: we can build a premium (and safe!) 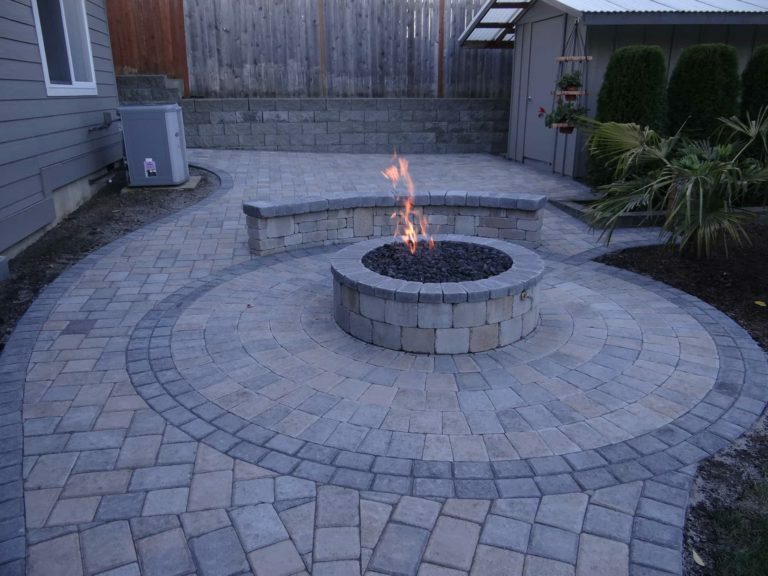 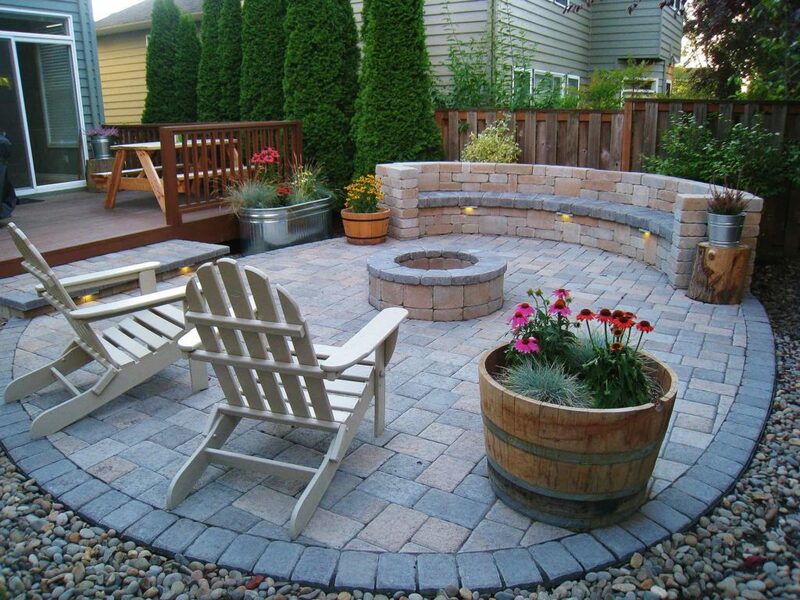 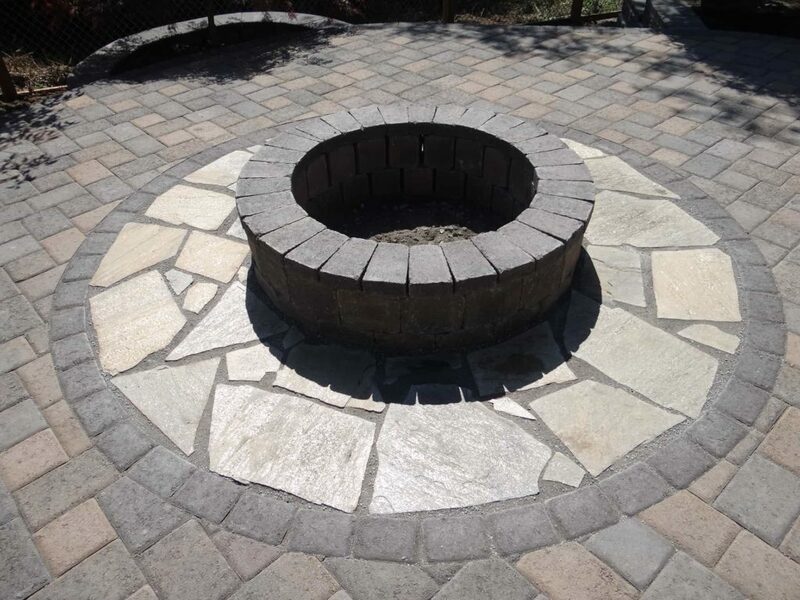 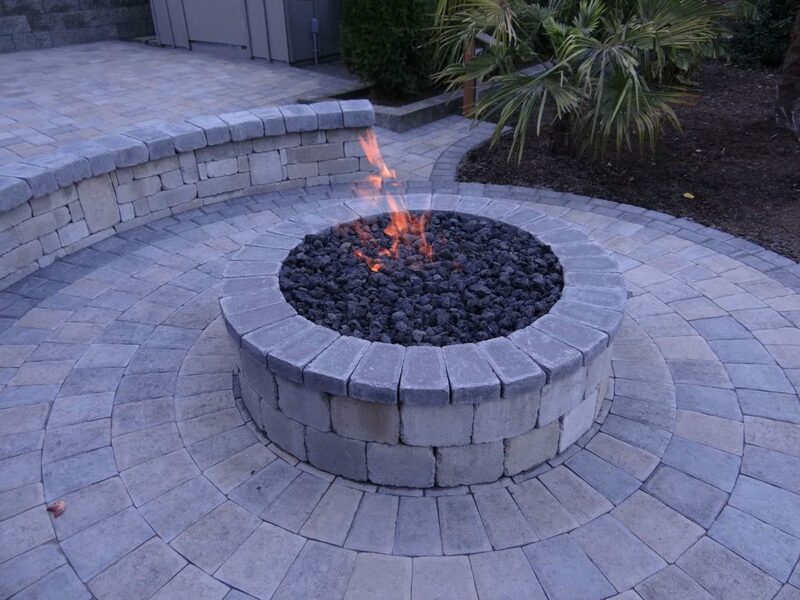 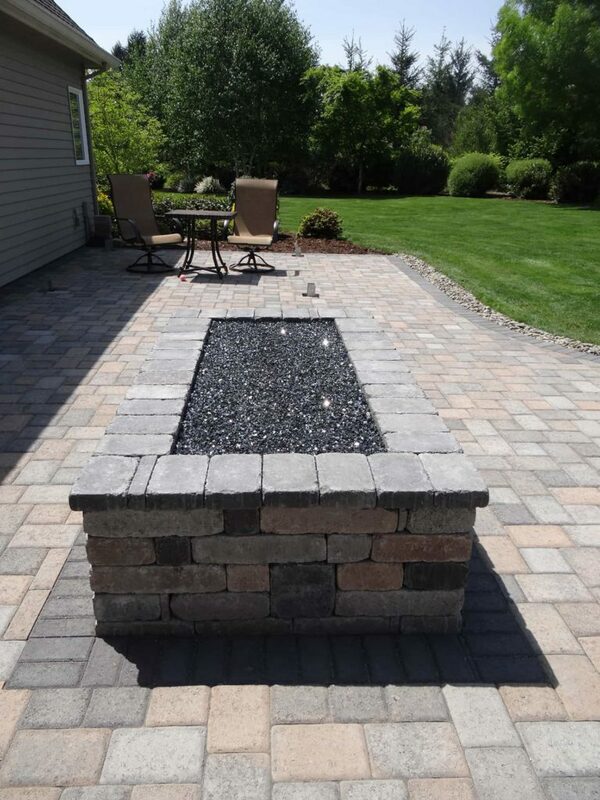 fire pit to make your yard or patio more appealing when the sun goes down and the weather gets chilly. 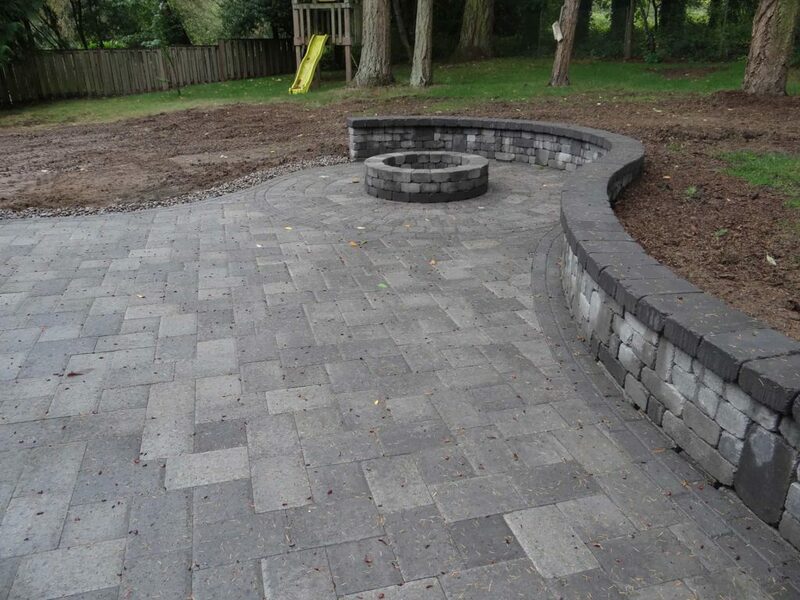 Click on thumbnail to see more photos for each project. 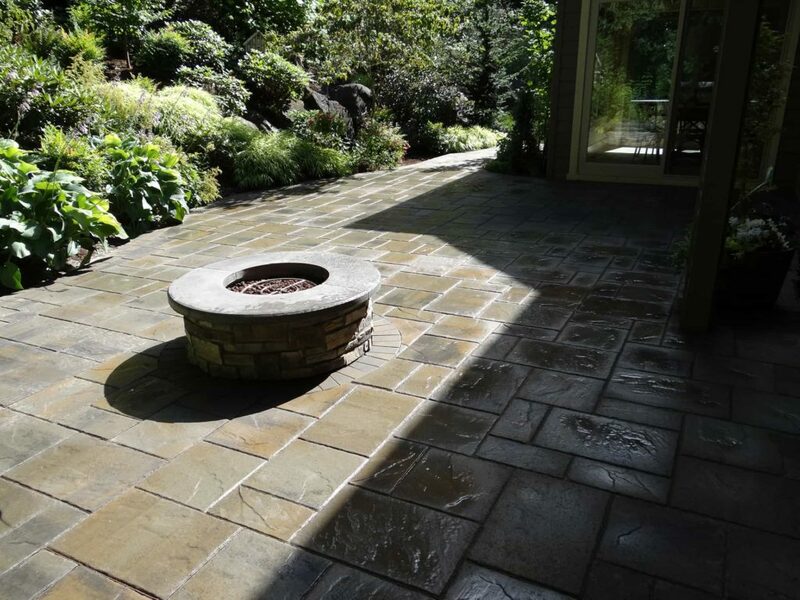 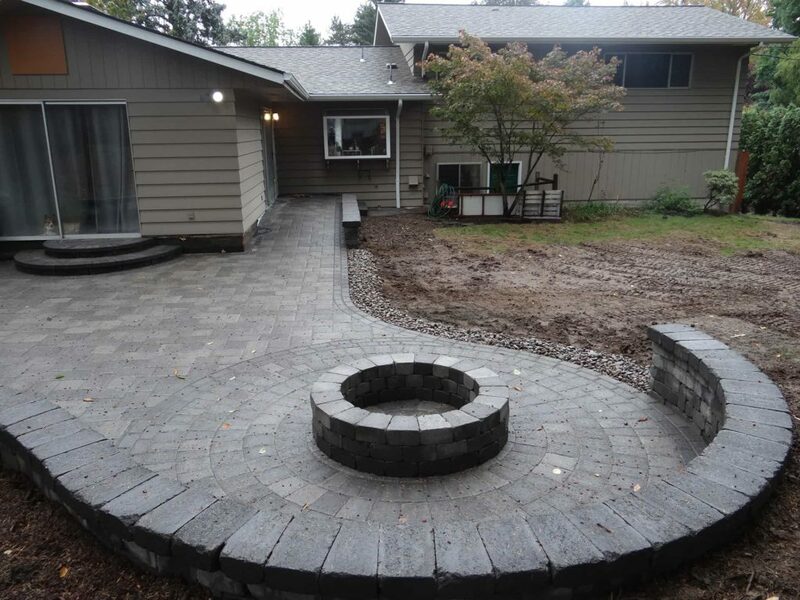 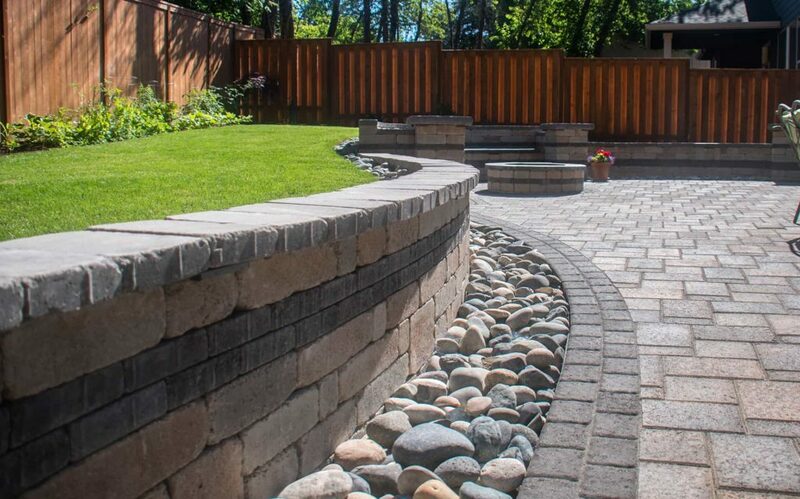 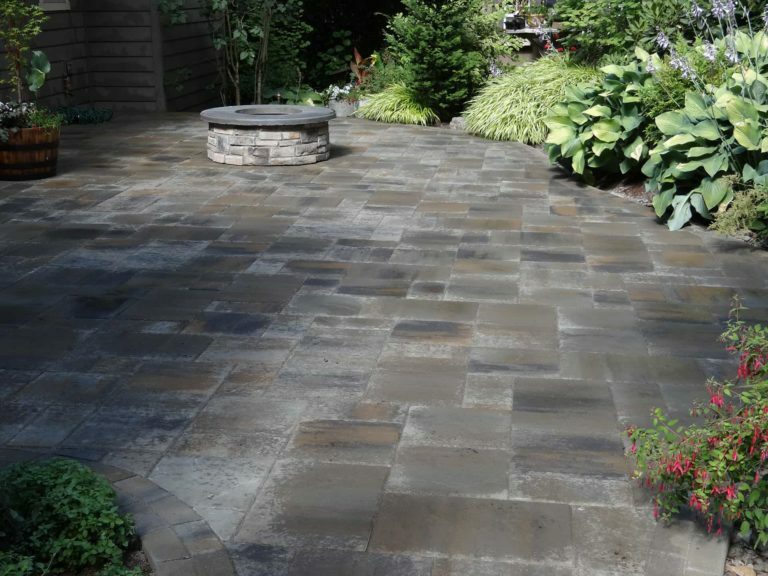 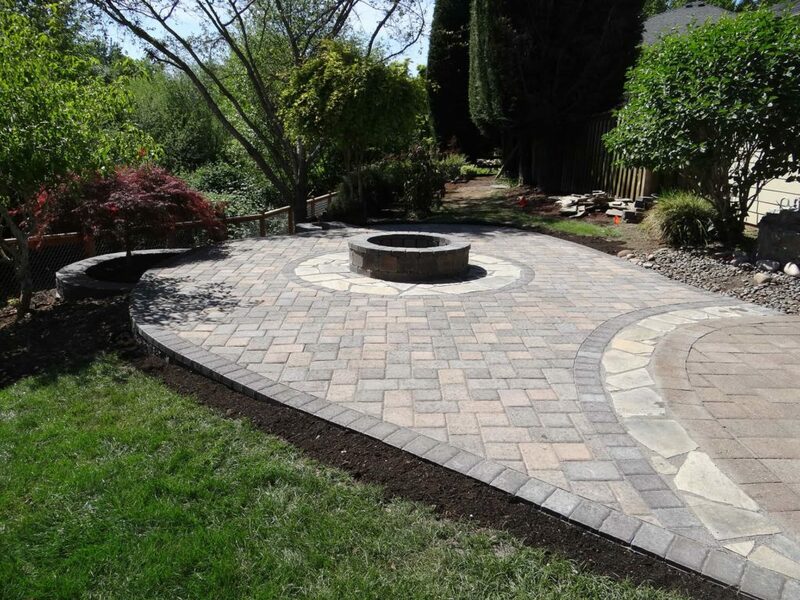 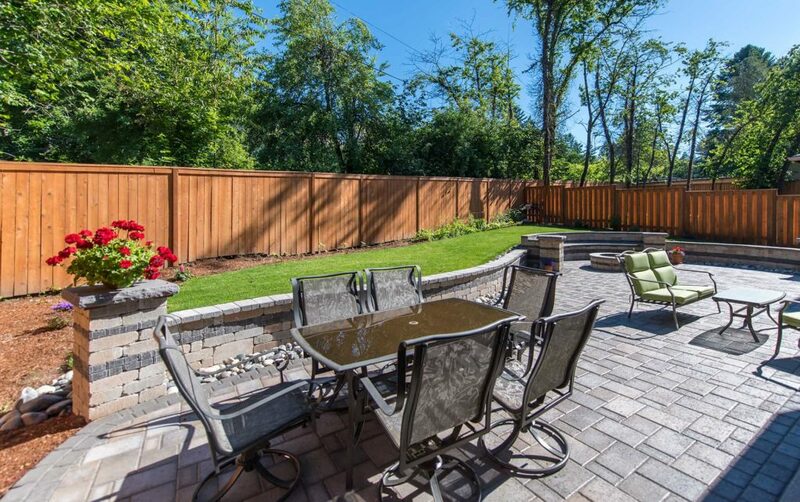 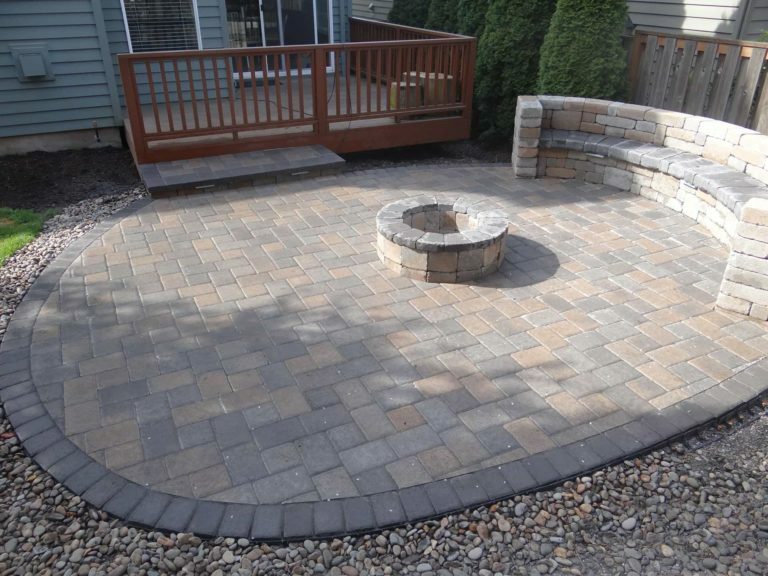 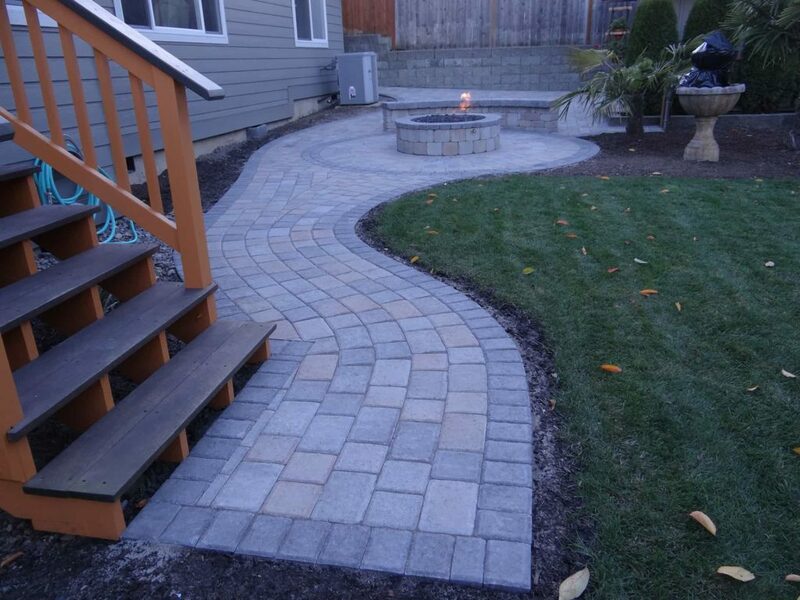 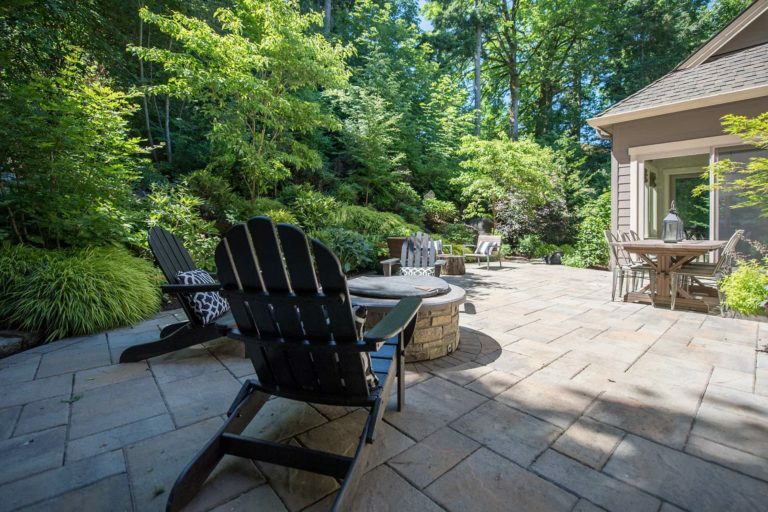 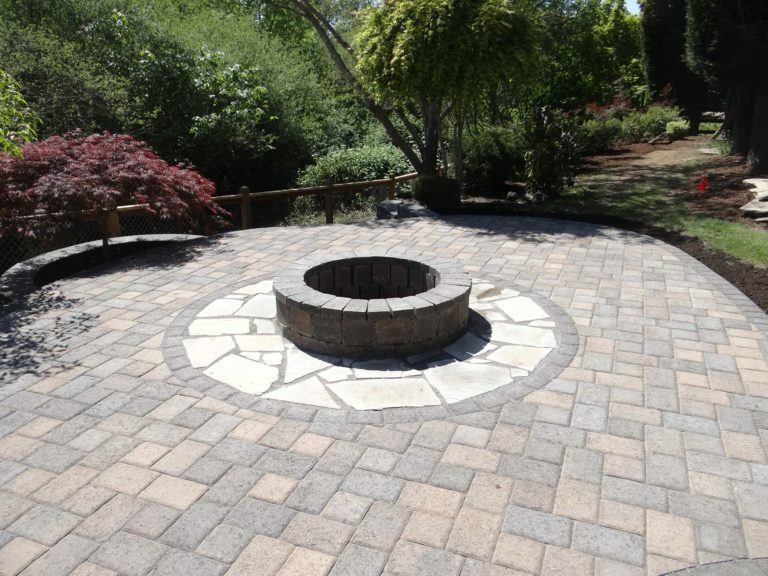 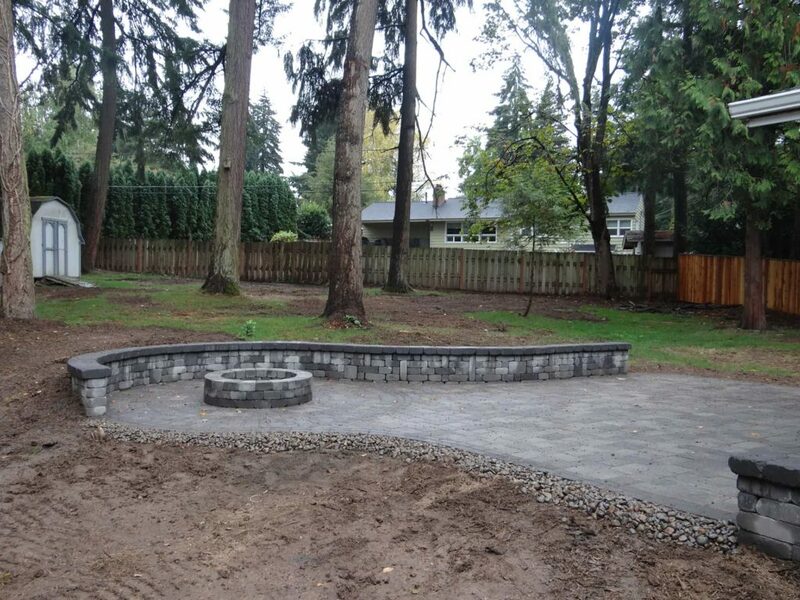 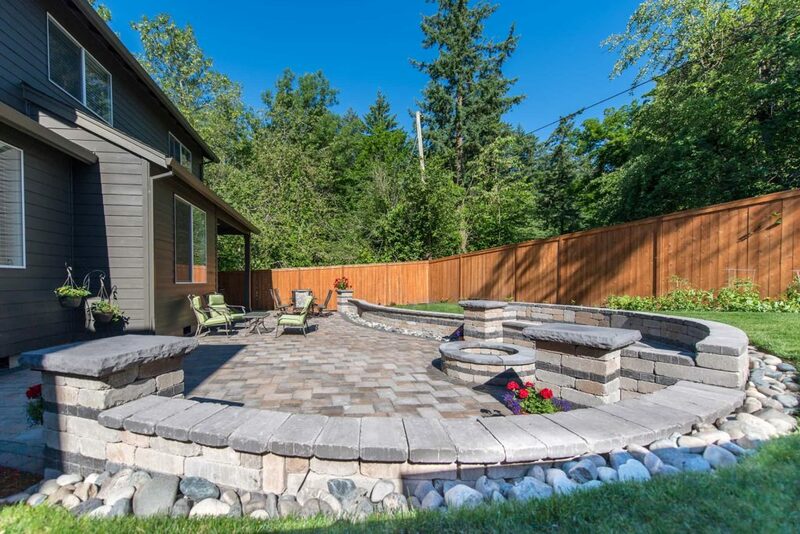 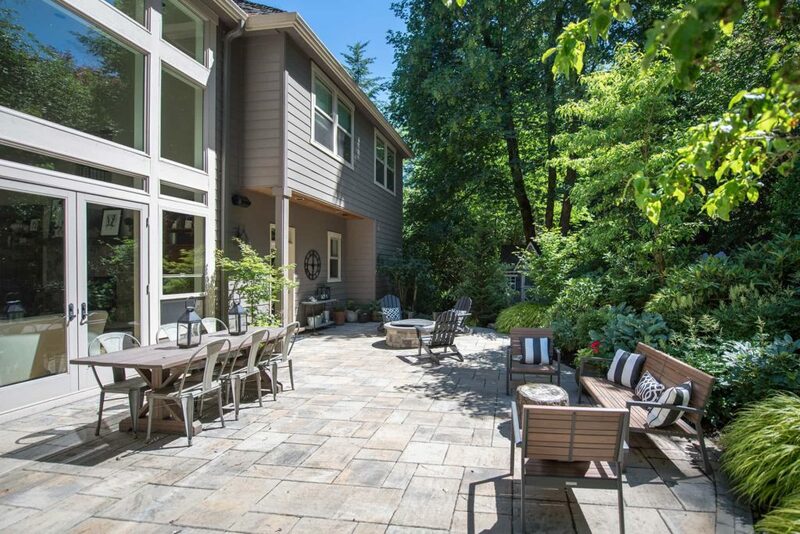 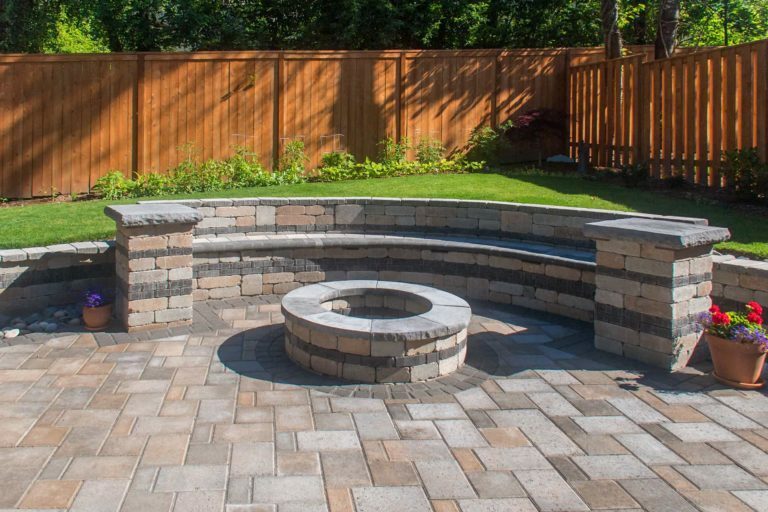 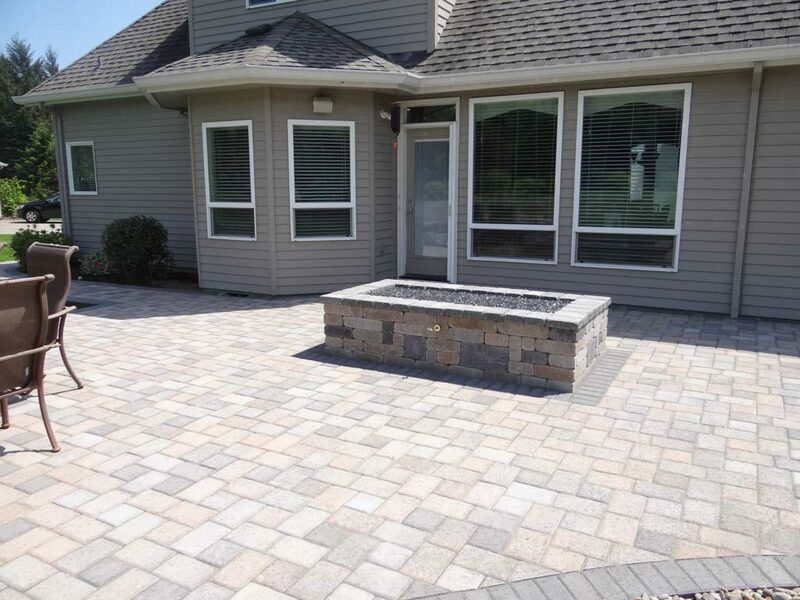 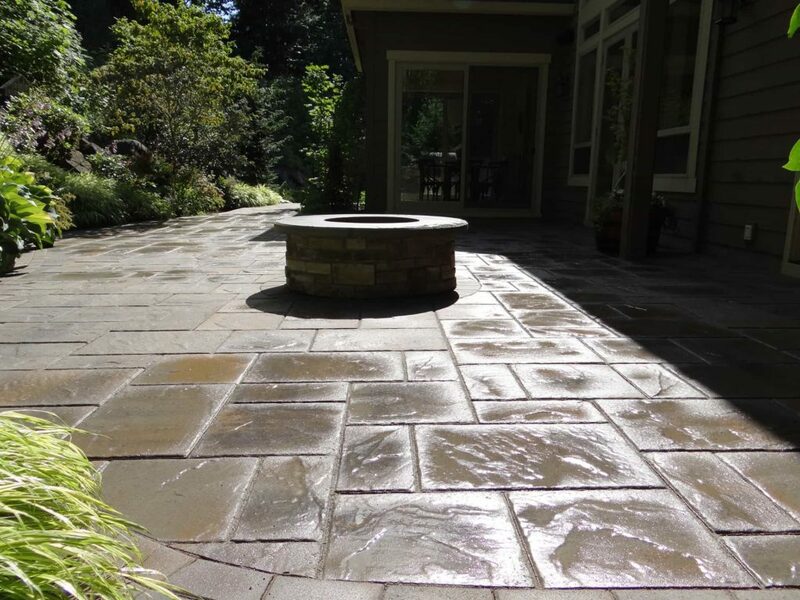 Stone Paving Inc. is a family-owned company specializing in the design, installation and maintenance of long-lasting pavers for driveways, walkways, patios, retaining walls and fire pits. 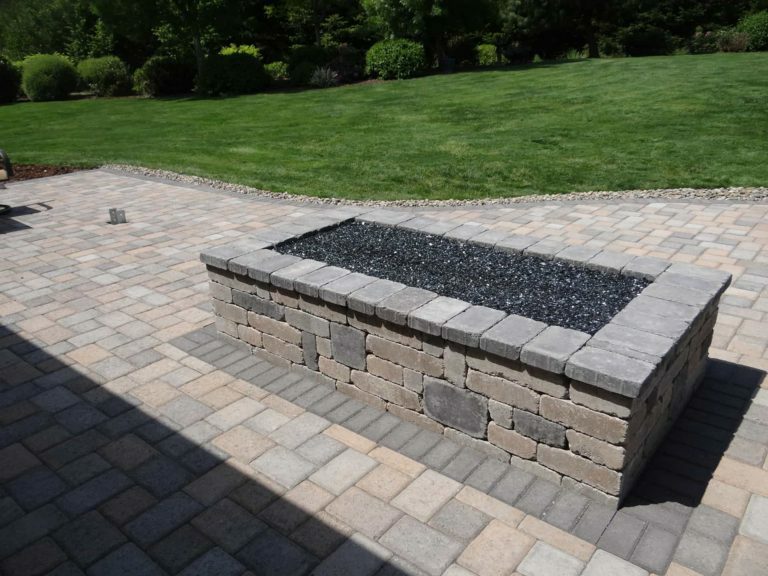 © 2019 Stone Paving Inc. All rights reserved.